Wow, great review! Celan again. He wrote some great poems. 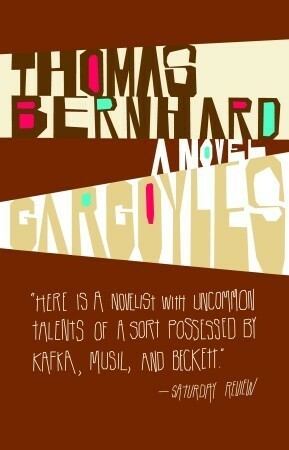 I have a huge tome with all his poems and I am waiting for an ebook version, that will make my life a little easier. Do you know Ingeborg Bachmann? She’s an intense and dark poetress too. She also wrote a novel, “Malina”. Celan and Bachmann were a couple for a while. I just read on the Amazon page of her book that Thomas Bernhard lauded her as “the most intelligent and important poetress our country has ever produced”. You really got me with Nikolaidis, I just bought the book. I need to explore Celan more myself after you called my attention to his work. I love the interconnections and the leads that fellow readers pass on. 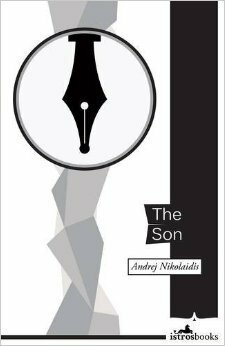 You will likely enjoy Nikolaidis’ The Coming as well, it is less Bernhard but the musings on mental illness and messianic movements in history are just great. Finding that piece he wrote for your blog was just gold. I too will be eagerly awaiting further translations of his work to come out. I wonder if the” trilogy” sense applies to the dynamics of relationships between fathers and sons? He certainly throws light on the dynamic from fascinating angles in the first two books.